When I started Kaia Fit January 3, 2017 I hadn't exercised regularly in years. I had walked. I had even walked in several 5k's and 10k's, but exercised... no. Not since I was in highschool 30 years ago. At this point in my life I was very overweight and couldn't even get down to the ground and up again without help. You could imagine how nervous I was to start Kaia Fit. I went to the orientation meeting and felt out of place. I was the largest lady there but no one made me feel like I was out of place. I was welcomed with a smile, a hug, and lots of encouragement. When I started Kaia I had already lost about 60 lbs just by changing my diet a bit. I was still around 270 lbs. Everything was hard for me. 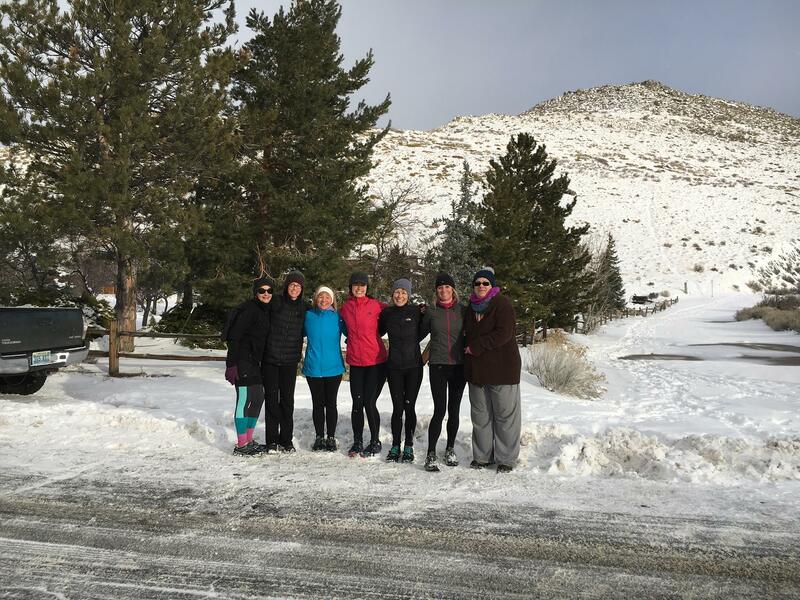 I just knew that if I was going to succeed at getting the weight off and living a healthier lifestyle that I needed a tribe. I couldn't do it alone. 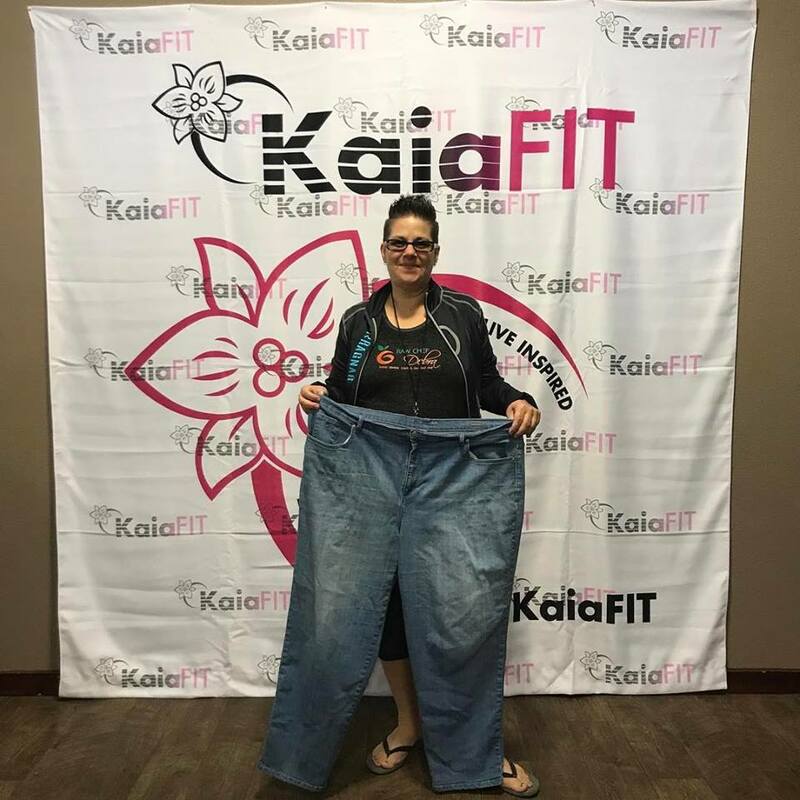 I had heard Founder Nikki Warren speak at a women's conference several months before and knew that when I was ready- Kaia Fit was what I needed. I was not wrong. Kaia Fit has saved my life. My first many months at Kaia were not easy but the coaches worked with me to modify exercises so that I could do them. They gave me the encouragement to keep going. I remember my first few yoga classes. Thank God the lights were off because I was crying the whole time. I was so humiliated that I allowed myself to get to the point where it was so hard to move my body. My coach loved on me after and encouraged me to keep at it. I went home and looked up plus size yoga. I found some modifications for the poses. I went back to class the following week and talked to my coach about what I had learned- she told me to do what I needed to do. While I still struggle with many poses, I no longer have to do any modifications. As my coaches say "It is not getting easier, you are just getting stronger." I also took up running. I walked for the most part but as weeks passed I could move easier and faster and by June I ran my first half marathon! No one ever made me feel like I couldn't accomplish what I set out to do. No one ever made me feel like I didn't belong. I knew I was exactly where I needed to be. This picture is from my first running class with Kaia. I am now down a total of 130 lbs. 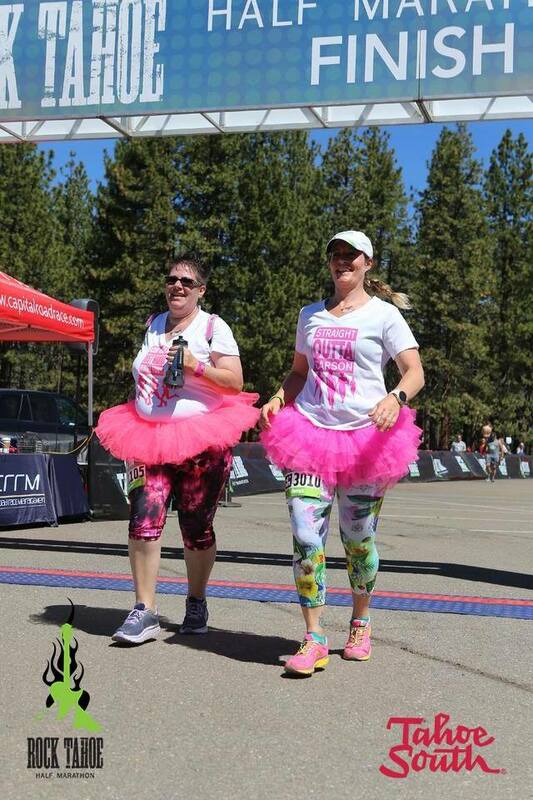 I have ran 3 half marathons, 2 Ragnar Trail relay races, many other trail runs and races. This picture is from my first half marathon- I ran it with one of our amazing coaches Sonya Souza. Kaia Fit changed my life, saved my life. Not just in getting fit and losing weight but I now have a circle of amazing girlfriends. Women who encourage and support me. I wore these pants the Winter I started Kaia. I can now fit both legs into one leg of the pants. So when I say that Kaia Fit is for EVERY WOMAN, I really mean it. I was not just every woman I was morbidly obese. I was so very out of shape. If Kaia Fit worked for me it will work for any woman.